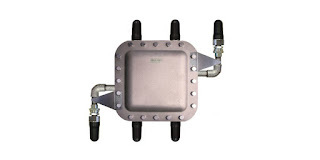 Wireless access point enclosures for use in areas classified as hazardous are designed and certified for use in those locations within chemical plants, refineries, oil and gas platforms, mining facilities, grain processing, plastics processing and more. These specialized enclosures also provide an additional level of security for wireless access point by preventing tampering, vandalism, and theft. It can be advantageous for the wireless network gear in the processing or manufacturing section of a facility to conform to certain information technology standards established for the larger scope of the organization. There can be real benefits to standardizing on particular brands or types of hardware. The tasks involved with back end management of network infrastructure are less complex when all the equipment is of the same vendor and product family. Provisioning, which includes initial setup, long term management, and unit loss management, is simplified when all the units are the same. Process engineers and operators pursue the same goal in standardizing on particular transmitters, valves, or other components that have multiple installations throughout a facility. Difficulty can arise when the IT team's chosen wireless access point needs to be installed in an area classified as hazardous due to the potential for ignition of flammable or explosive gases and vapors. Analynk's industrial wireless access point enclosures are designed for Class 1, Division 1, Hazardous Locations, Groups C & D, ATEX Zone 1. Standard models are available to accommodate Symbol, Cisco, Meru, Aruba, HP, and Motorola access points. 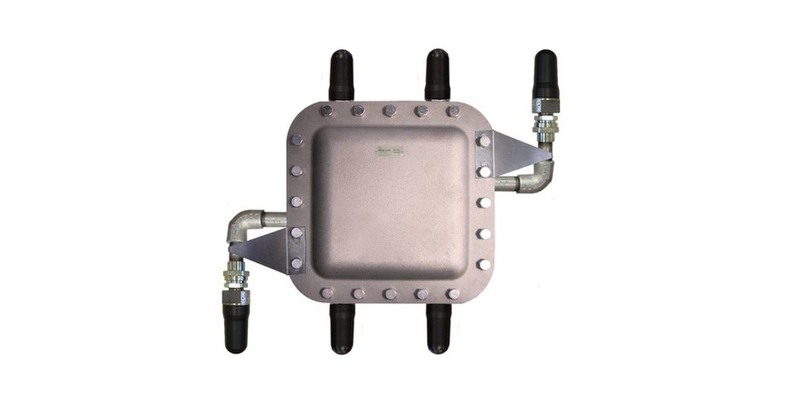 Each unit arrives with an enclosure fitted with mounting holes for the required antenna set and cabling, custom interior mounting plate for the designated access point, explosion proof antenna set and cables to connect the antenna set to the access point. Analynk's hazardous area enclosures for wireless access points deliver a ready-made solution for installing wireless access points in hazardous locations.